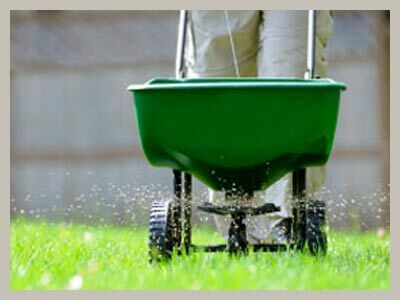 Fertilization is essential to achieving a healthy, green lawn that will leave your neighbors in envy. Knowing what to do, when to do it, and what to avoid can be very tricky. 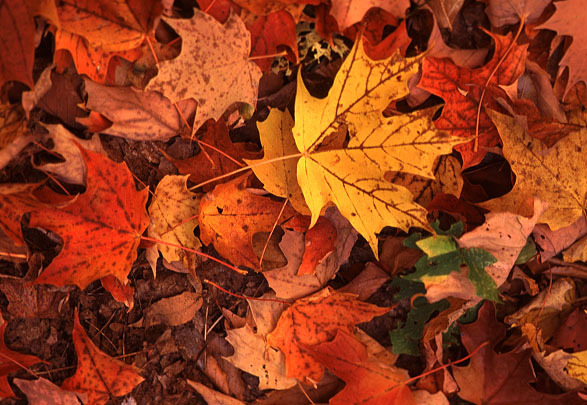 Our program includes 6 treatments devoted to fertilization and weed control of your turf. A possible 7th treatment would be needed depending on the soil results that are taken the 1 st year you are in our program and every 3rd year after. This enables us to customize your treatments to ensure you are getting the most out of each application. Leave it to our certified applicators to make sure the right treatment is being made. Do not make the mistake that many homeowners make when trying to fertilize their own lawn, burning it up. There is no need to worry about that when Just Landscaping is applying fertilizers to your lawn. We are able to apply additional treatments, if needed, for grubs or other diseases that become present. Our applicators will make notes for the property manager if any concerns are noticed. 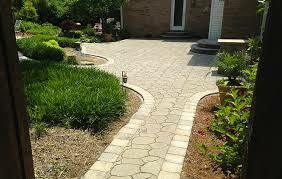 Just Landscaping is a certified professional applicator by the Maryland Department of Agriculture (MDA-F 1028). Request a consultation to go over your needs and we can come up with a program that fits your needs.